The ancient settlement of Wedmore is known to historians as the place where Alfred the Great and the Viking king, Guthrum, agreed a peace treaty in 878 AD, and it is where Guthrum converted to Christianity. It’s also known to the modern visitor as a charming, bustling place alive with every amenity, whose busy shopping streets belie its size as a small village. You will find bijou designer clothing shops alongside shops selling the best local foodstuffs: a butchers/farm shop, a fishmonger, a delicatessen and a newsagent/off-licence. 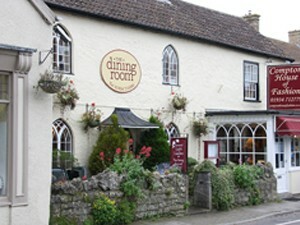 There are also three traditional Somerset pubs to eat and drink in. Cheddar’s majestic Gorge and extensive cave system need no introduction – and neither does its ubiquitous cheese! 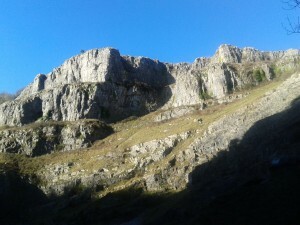 With a multitude of visitor centres, there is plenty for the visitor to do in Cheddar indoors and out. The pretty medieval town of Axbridge is just beyond. England’s smallest city is an architectural and shopper’s delight. Water (from Wells’ well!) runs alongside the quaint streets and Market Square. 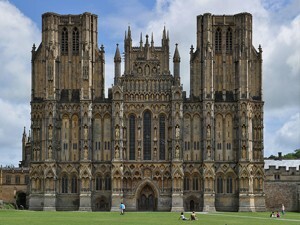 Visit the imposing medieval cathedral and Bishop’s Palace as well as its many shops, pubs and restaurants. 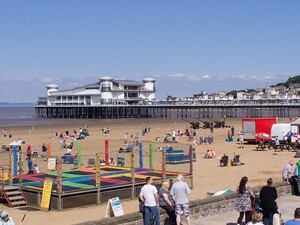 Weston’s been a popular resort since Victorian times and with its golden sands, views of the Welsh coast and host of attractions it retains its draw. Other Somerset seaside resorts at Burnham-on-Sea, Brean Down and Clevedon are also nearby. 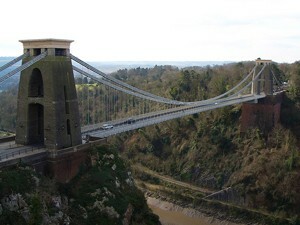 Bristol is a handsome city for a big place and its rich heritage, including Isambard Kingdom Brunel’s iconic Suspension Bridge and the restored splendour of the SS Great Britain is well worth a visit. Bath’s Georgian terraces and Roman baths are a must-see destination for any visitor to the West Country. Just a stone’s throw from Pear Tree Cottages are the Somerset Levels – a unique and mysteriously landscape of flat, drained marshland. Amid the looming mounds of peat and from within the withy-beds and drainage ‘rhynes’ there is a very rich wildlife. There are a number of wildlife and bird reserves here, including Shapwick Heath – noted for its mass starling roosts, a true natural spectacular! Cycle or walk the quiet drove roads as you explore this area. 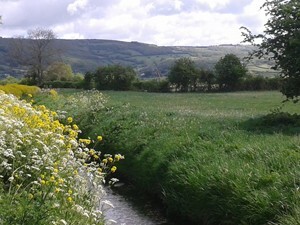 Pear Tree Farm lies just to the south of the limestone ridge of the Mendip Hills, an officially-designated Area of Outstanding Natural Beauty. 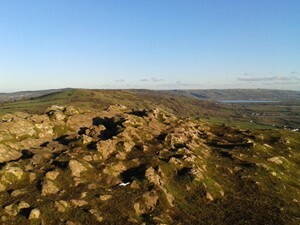 It’s great walking terrain with bridleways for horses and mountain bikes and has plenty of stunning viewpoints, like the Deer Leap above Priddy’s Ebbor Gorge beauty spot. 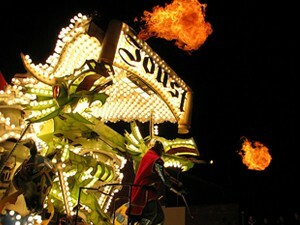 Visitors in November should really try to catch some of the carnival processions held in most of the Somerset towns. The carnivals are an amazing spectacle, hundreds of floats and costumed pedestrians and – dare we say – as many lightbulbs and glitz than you’d find in Rio de Janeiro! The Somerset carnivals are really unique celebrations. 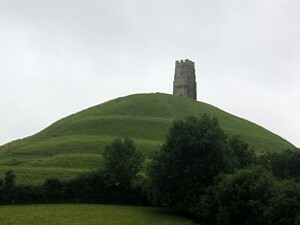 Mythical Avalon, Britain’s spiritual centre and home to the Glastonbury Tor & Abbey and the legendary international music festival just 15 miles away from Wedmore. For festival goers not keen to risk the vagaries of its tent city, Pear Tree Cottages provide a wonderful, comfortable base for taking in the sounds and the sights of ‘Glastonbury’. For golf lovers Pear Tree Cottages would be an ideal base.The area is a mecca for golf enthusiasts. Not only is the Isle of Wedmore Golf Club within half a mile of the farm, we are surrounded by other golf clubs in the area. 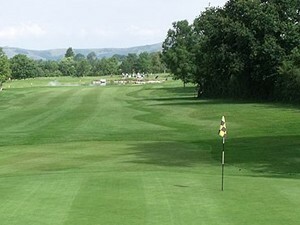 Wells Golf Club is popular as is Burnham and Berrow Golf Club, which has a championship course. Clarks Village is the UK’s first outlet shopping centre. It has over 90 outlet shops to choose from offering up to 60% off recommended retail prices on a host of famous brands. 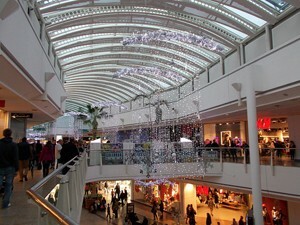 Other major shopping centres close to us include Cabots Circus, The Mall at Cribbs Causeway, the Market Town of Taunton and the chic shops of Bath.